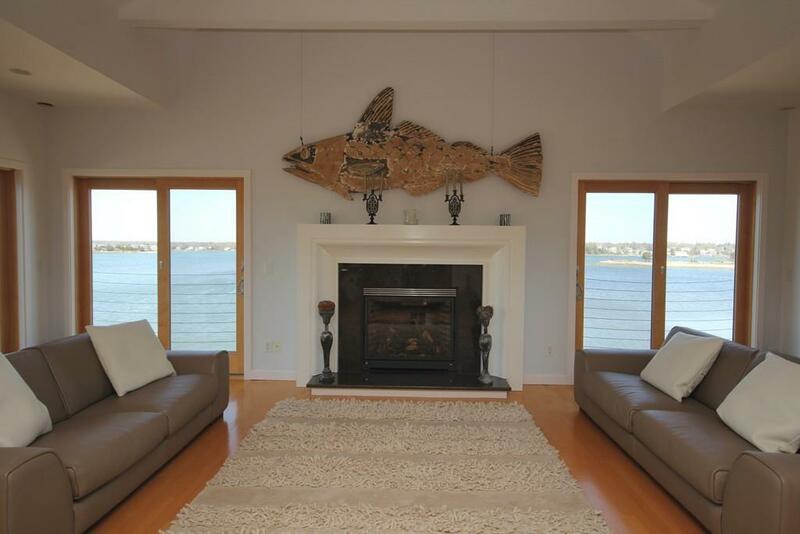 PRICE REDUCTION - Rare harbor front offering! 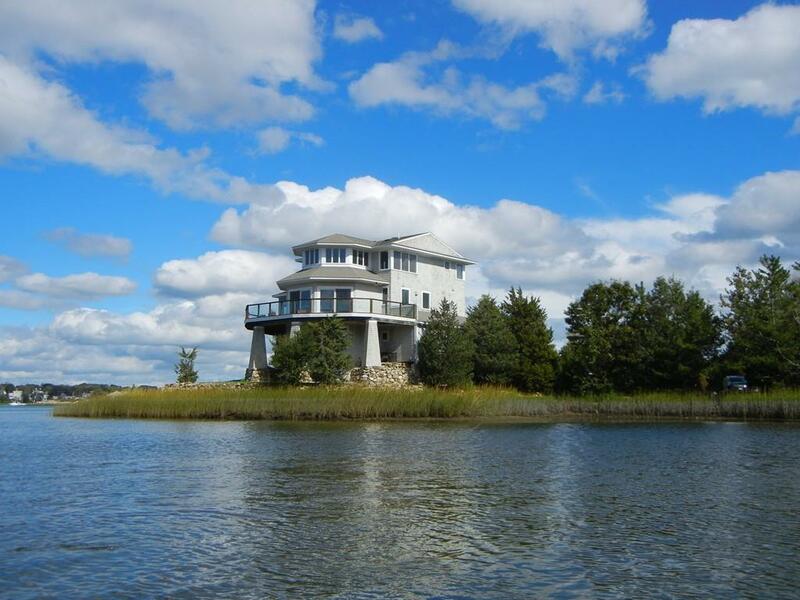 This striking and dramatic contemporary offers captivating water views from every expanse. The spectacular open floor plan, surrounded by an abundance of glass with fireplaced living room, dining room, and chefs kitchen create a breathtaking place to entertain. Two spacious decks with glass railings complete this stunning space. A staircase leads to the private master suite, with a beautiful custom bath, walk in closet, and two seating vignettes. Friends and family will adore their graciously appointed guest bedrooms and cozy den opening to magnificent screened in porch with fireplace. 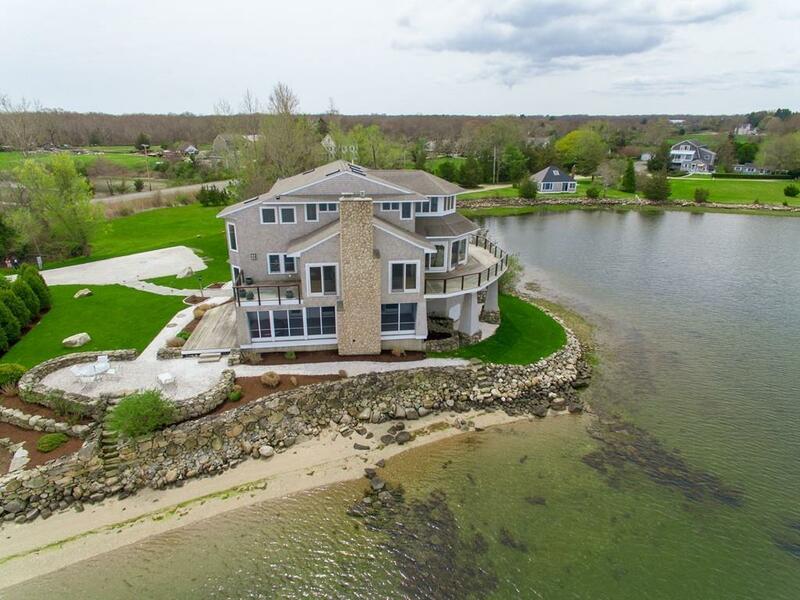 Imagine summer days filled with the sounds and sights of the harbor on your shell lined patios or walking down one of the stone stairways to launch your kayak, boat, or paddle board from your own private beach. A property of this distinction needs to be seen to be experienced!